Multiple email addresses should be separated by comma or semi-colon. Please enter a valid City, state or Zip code. Getting the help you need isn't as difficult as sometimes seems and researching senior housing providers is a good start. Pinnacle Realty Mgmt is one business that offers senior support to the aging population in hopes of making the later years a little easier. Find information about Pinnacle Realty Mgmt here. Details about Pinnacle Realty Mgmt, a senior housing management company, are right here on SeniorHousingNet.com. Managing 0, Pinnacle Realty Mgmt is a senior care provider that may provide assisted living, senior housing and other types of senior care depending on location. 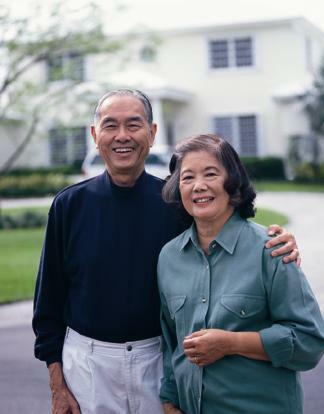 If you are looking for details about a Pinnacle Realty Mgmt assisted living provider or other types of senior care, look on SeniorHousingNet.com.